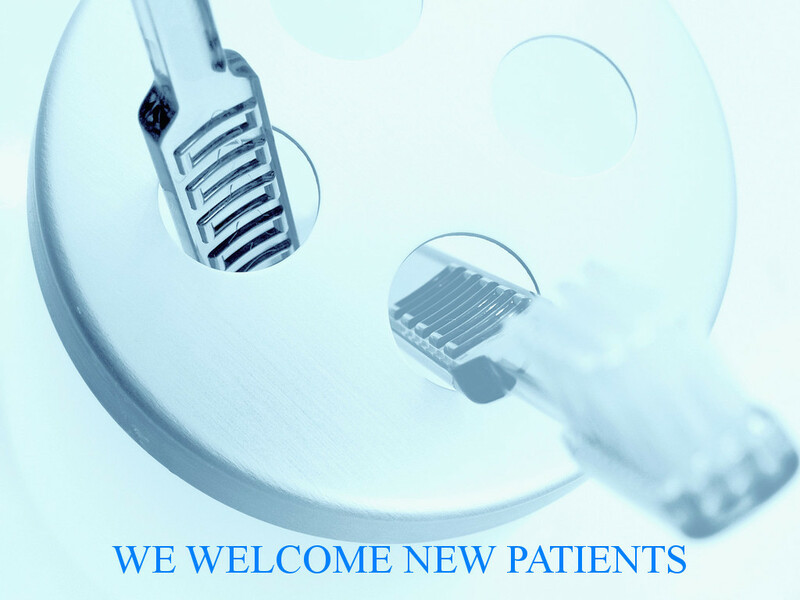 Welcome to Fair Oaks Dental Care of Fairfax, VA! 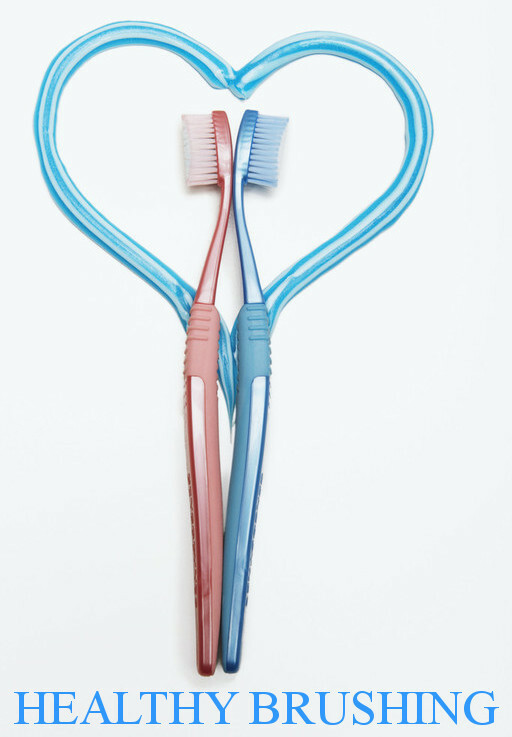 Quality Dental Care is Our #1 Priority! Seeking Fairfax, VA dentist with experience and gentle dental care? Dr. Joo has 20+ experience and meticulous skills. The staff at Fair Oaks Dental Care are super friendly and caring. In addition to a routine dental care, our office excels in Invisalign, tooth extraction, dental implants, emergency dental service, sleep dental appliance (snoring), dentures, and cosmetic dentistry. All dental emergency needs are given a same day service to bring comfort to a dental pain. Our highest priority is to give our patients a gentle, quality dental care. We accept most PPO dental insurances including Delta Dental, Cigna, Aetna, MetLife, Kaiser POS, DentaQuest, Smiles For Children (FAMIS/ DORAL) and other plans. Our office is conveniently located right next to Fair Oaks Mall and Starbucks (Fair Oaks/ Fair Lakes/ Oakton/ Oak Hills/ Fairfax, VA area servicing zip codes of 22033, 22030, 20151, 20152, 20124, 20121, 20120 and 22181). Dr. Chuck Joo has achieved Invisalign Premier PREFERRED Provider status. Let us show you how Invisalign can create a beautiful smile! 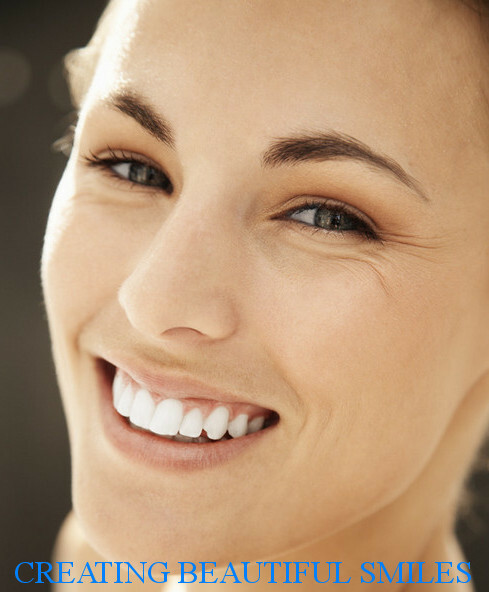 Ask us how Invisalign can bring a new beautiful smile to your life. 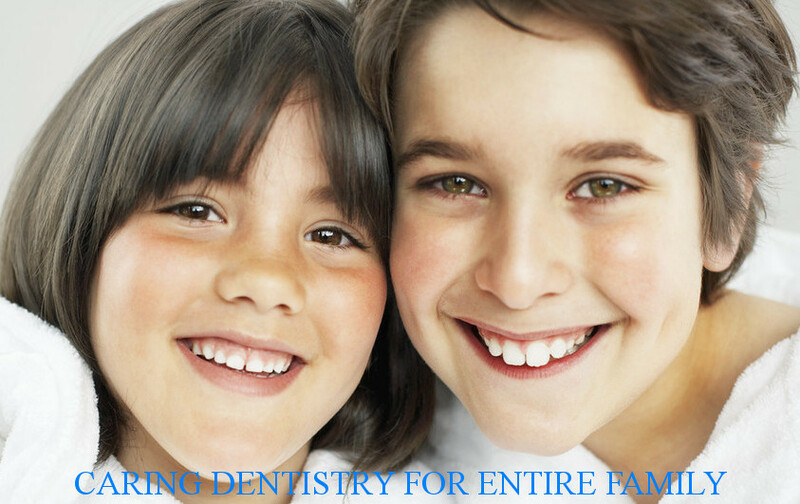 We offer family friendly dental service with exceptional quality and service. We accept the latest secured payments using your smartphone. Apple Pay and Android Pay are accepted at Fair Oaks Dental Care. Click on the logo to get step by step instructions. We offer great Invisalign service and result! Dr. Joo has more than 10 years of Invisalign experience and is reputable Premier Preferred Invisalign Dentist of Fairfax, Virginia. Ask us if your insurance has an orthodontic benefit to help cover the cost.